Yellow Pages » IN » Shelbyville » Homeowners Insurance » Larkey Insurance & Real Estate, Inc.
About Larkey Insurance & Real Estate, Inc. 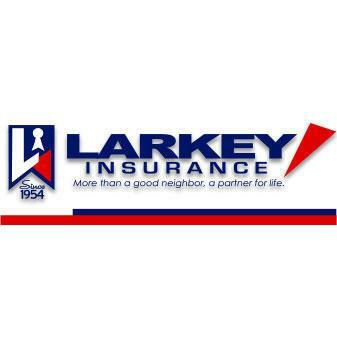 Since 1954, we at Larkey Insurance have taken customer satisfaction seriously. We have been providing insurance protection for over sixty years and are proud of our ability to help clients find the coverage they need at the price they want to pay. If you are the owner of Larkey Insurance & Real Estate, Inc. and would like to make changes to your business listing information, click here. Contact Request for Larkey Insurance & Real Estate, Inc.